Hi everyone! 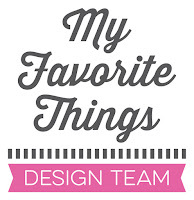 Today is the last day of the My Favorite Things November release countdown. This release is absolutely fabulous! The new products will officially be available on the MFT online store in a few hours!!! Yay!!! The new products will officially be available on the MFT online store on November 7th at 9:00 pm EST (= Europe: November 8th at 3:00 am CET). Most of the supplies I used for theses projects are linked in the list at the bottom of this post. For more details about how to create these two cards, check the FREE MFT November release class (coming soon – November 7th). For more inspiration, you can also check my MFT Gallery on Pinterest or my Instagram feed! Thanks so much for visiting my blog! I’m back in a few hours for the product launch! These are two fantastic CAS cards ! The all white is absolutely stunning ! 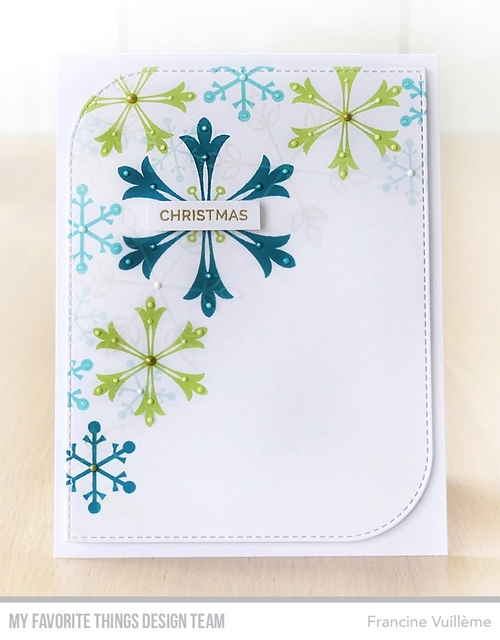 Gorgeous snowflakes in white on white and in blues and greens! I really like the simplicity of these cards, very elegant. Spectacular. Amazing use of colour. 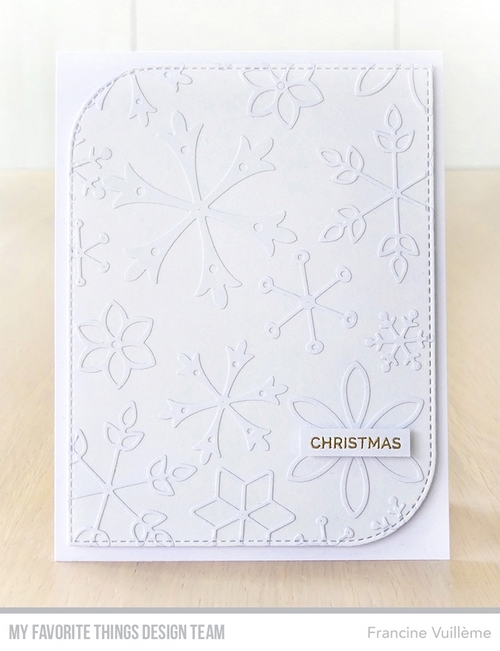 Gorgeous cards!Love the fresh look!Beautiful modern designs!Thank you for the inspiration!